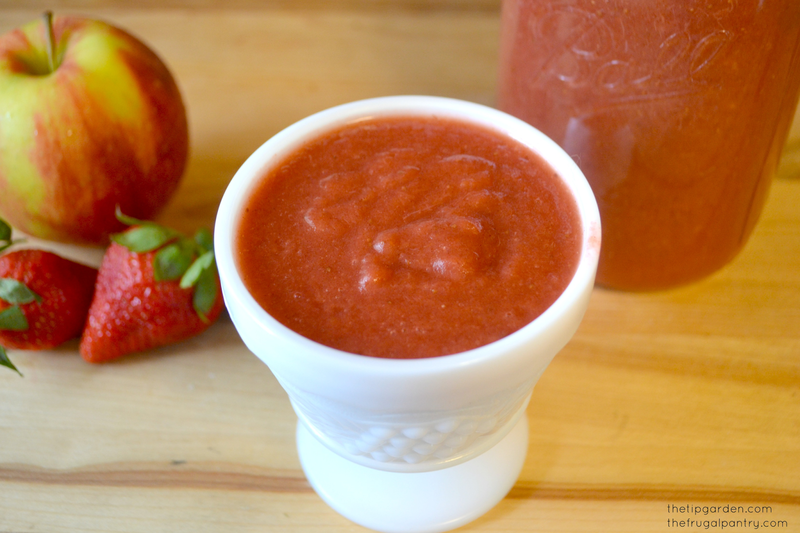 This sounds really good–homemade applesauce is always good, but it sounds really special with strawberries! My kids will love this! it looks so refreshing! 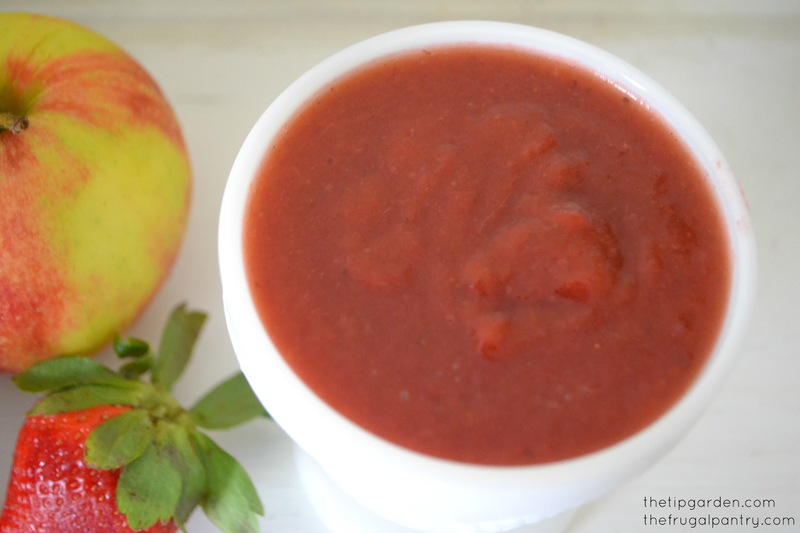 Make sure you stop by and link up on TIckle My Tastebuds Tuesday! We'd love to have you. I'd love to link up, thanks for the invite! I hope Wed. isn't too late to do it! I'm making this now! I saw the recipe and we are still in Florida and strawberries were on sale in Walmart. I can't resist a sale and picked up a box. Once it's done and cooled I'll do a photo shoot and add a post to my blog and I'll make sure I'll add you link to where I found the recipe. just hopped over there! Looks fantastic! I need to feature one of yours now!